The project EPP was focussed on deepening co-operation and strengthening communication between tertiary education subjects, research organizations and the industrial sector. The main aim of industrial placement and professional experience as the main activity of the project was the preparation of qualified human resources for activities connected to research and development of advanced energy sources, including securing individuals for the energy industry on the basis of actual needs in the application sphere. The project was successfully completed by 31.5.2014. 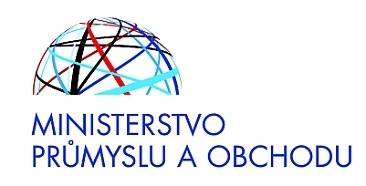 Project “Effective knowledge transfer within the energy sector” can be found when this line is clicked (web in Czech). The abbreviation EPP comes from the Czech name ‘Efektivní přenos poznatků v rámci energetického sektoru’.